Can The LM002’s Philosophy Be Replicated? 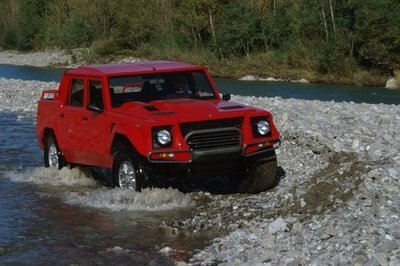 Speaking to Motortrend, Lamborghini’s CEO, Stefano Domenicali, said that the company is considering building a new rugged SUV on the lines of the LM002. 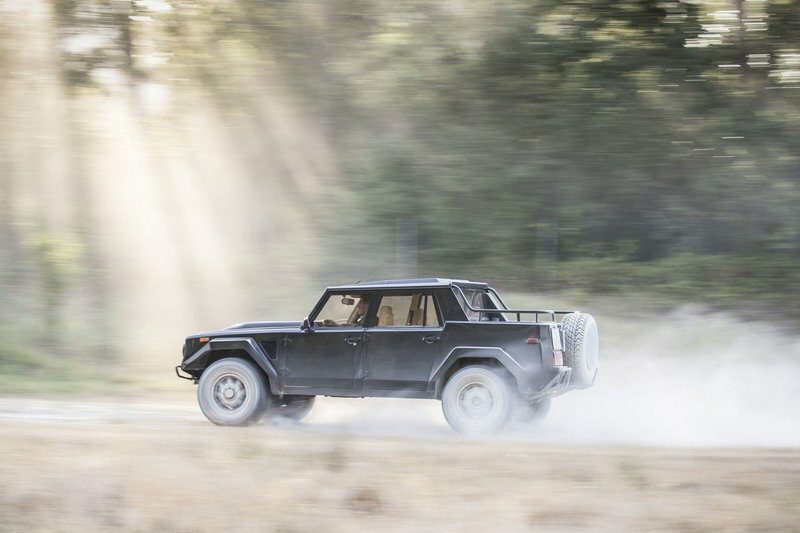 Lamborghini did try to venture back into the SUV segment with the Urus, but let’s be real for a minute here, the Urus is not even in the LM002’s league. 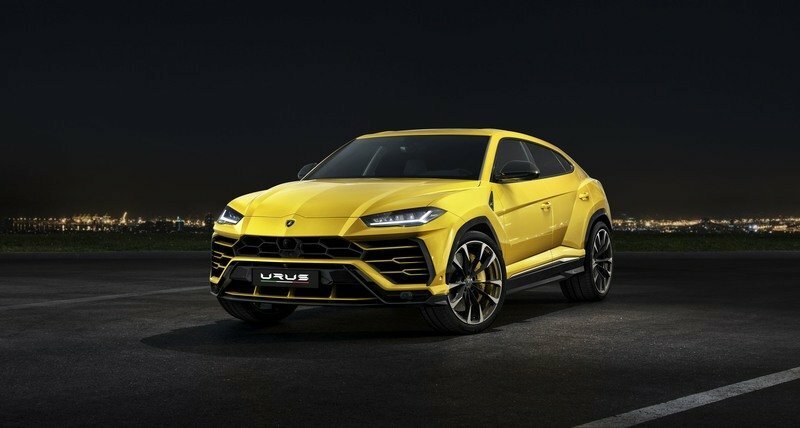 Yes, it is more road and user friendly and has sold six times more copies in a single year, but all you can do is fit the Off Road package on the Urus. However, it still won’t be able to hold a candle against its bulbous predecessor. The LM002 enjoys a great demand, and to put things into perspective, a good condition 1988 LM002 that’s run around 1,500 miles can make you lighter by as much as $400,000 (Google it and you’ll find the beauty available in the U.S. right now). Yes, that’s the way the prices are soaring up. Which automaker wouldn’t want to capitalize on that hype now? 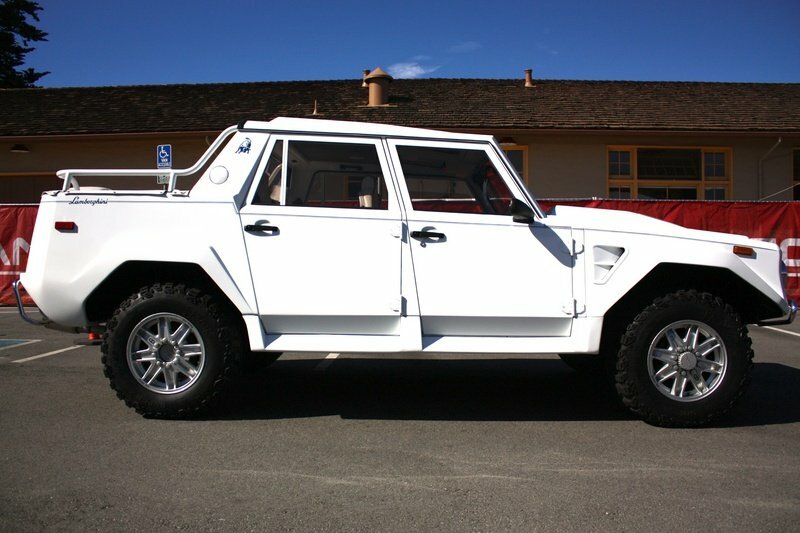 Lamborghini revealed its first true off-road SUV back in 1982 at the Geneva Auto Show. 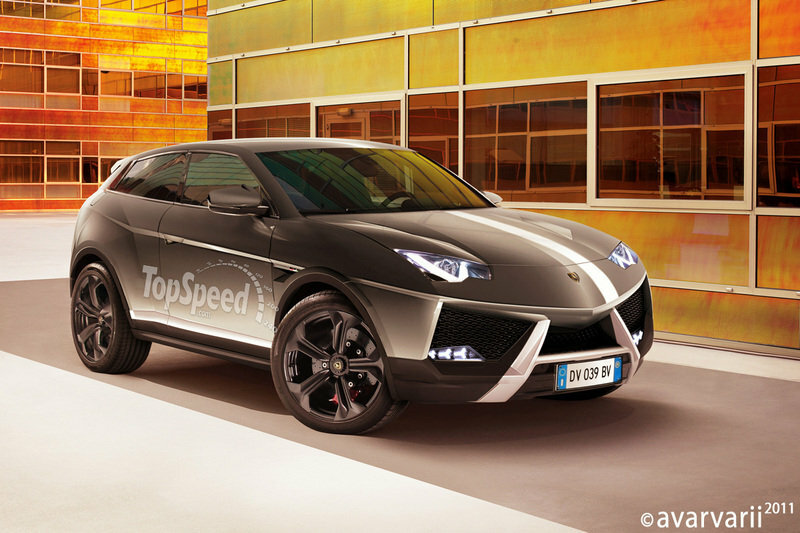 Despite its humongous dimensions, the SUV could given stiff competition to its own supercar-siblings. The SUV was originally manufactured to garner military contracts. Was it successful? 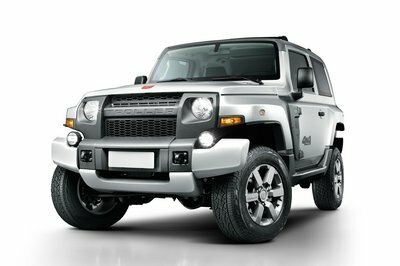 Not really; blame Hummer for bagging the order, but the civilian version struck a chord with the enthusiasts. 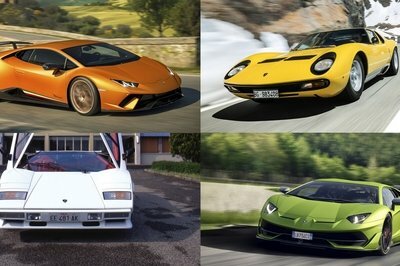 Lamborghini went on to produce around 347 examples of the ’Rambo Lambo’, as it’s fondly called, from 1986 to 1993 before it faded into the oblivion. Rumor has it that Muammar Gaddafi, former prime minister of Libya, ordered a load for the Libyan Army. The Saudis supposedly bought 40; and even Saddam Hussein’s son ended up with one, although it was later used by the U.S. Army in a car bomb simulation. Some other famous people who have owned the LM002 include Mike Tyson, Tina Turner, Pablo Escobar, and Sylvester Stallone. What Made The LM002 So Special? 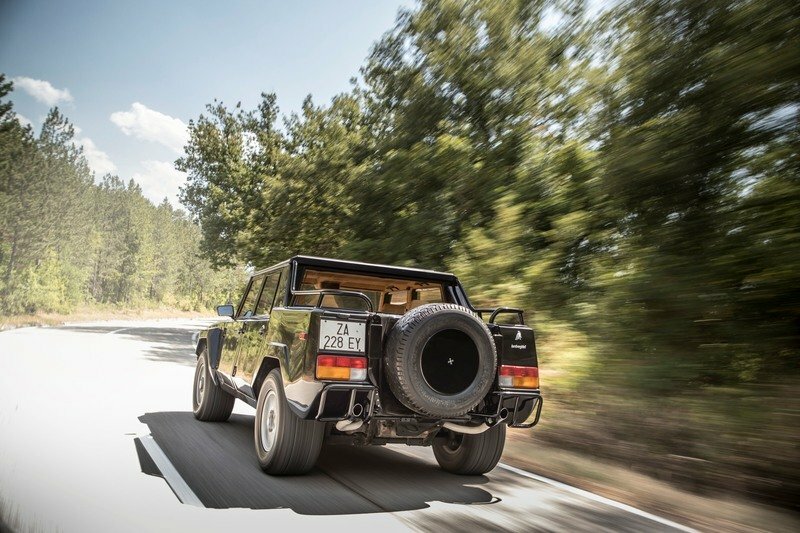 The Lamborghini LM002 actually dates back to 1977. Moniker’d the Cheetah, Lamborghini wanted to procure the U.S. Military order that it lost to Hummer. Lamborghini was not going to write-off the SUV without earning at least something out of it. So, it decided to build a civilian version of the SUV. 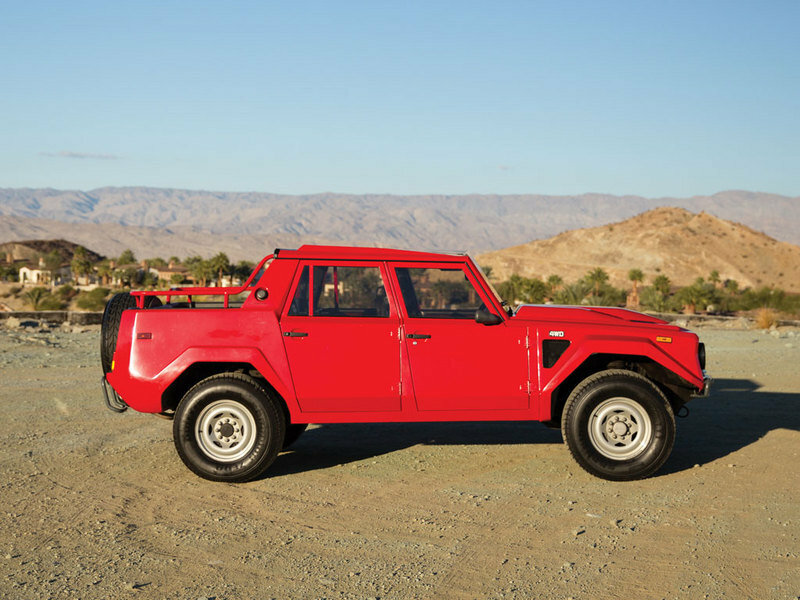 This experiment resulted in a Countach mill plonked on a 4X4 chassis that made it one of the scariest SUVs to have graced the planet. Production of the actual LM002 began in 1986, and it came with a 5.2-liter, V-12 engine under the hood, borrowed from the Countach GV5000, that churned out 444 horses. 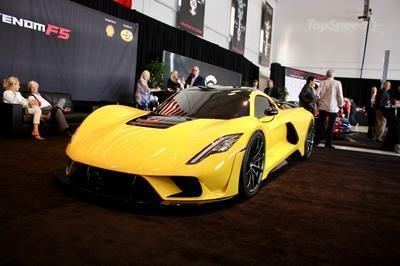 This propelled the beast to 62 mph from a standstill in just 7.8 seconds! 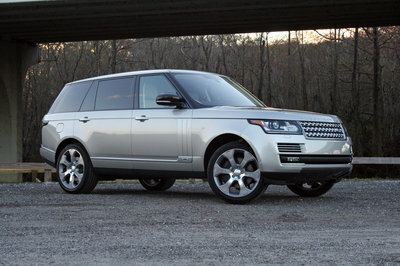 The SUV came with an all-wheel-drive system in place, along with self-locking differentials. 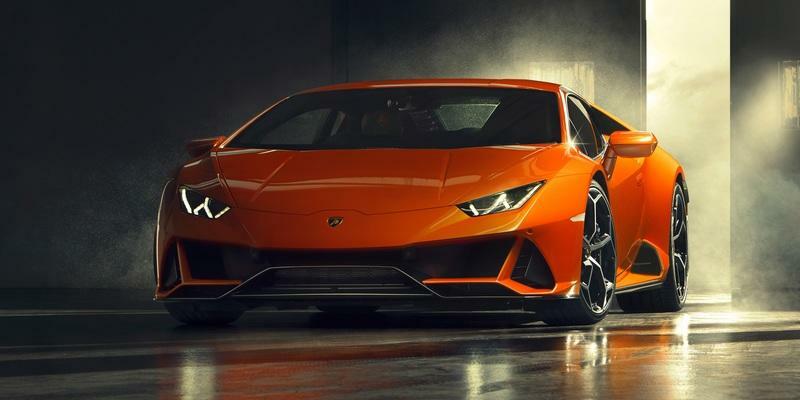 Lamborghini said that it could tackle more than 120-percent gradients. Imagine seeing something so monstrous in your rearview mirror. The LM002 was not an aerodynamically sound car or anything; it was a 5,700 pound beast with raw power and pace. 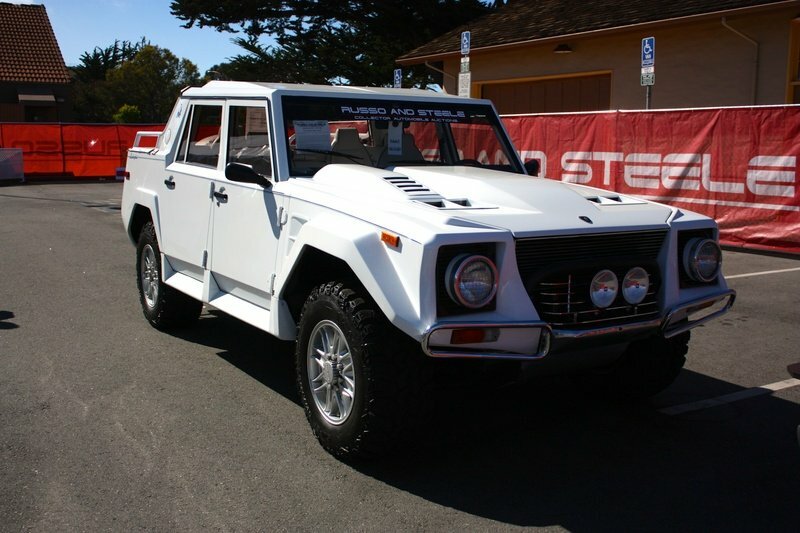 Lamborghini equipped the LM002 with an aluminum and fiberglass body and specially-developed Pirelli tires. The run-flat Scorpion tires wore a price tag of $1,600 a pop! On the inside, the LM002 was as luxurious as a Lamborghini could get. It came with leather upholstery, tinted glasses, electric windows, roof mounted stereo, and air conditioning. Folks who had more money to burn could order the hotter version called the L804. It came fitted with a 7.2-liter marine V-12 mill that is generally fitted to Class 1 offshore powerboats. Wondering about the fuel economy? Well, it was probably bad enough to give Tesla-lovers a cardiac arrest. Today when we talk about powerful SUVs, beasts like the Rolls Royce Cullinan, or the Bentley Bentayga, or Lamborghini’s own Urus come to mind. But for us, these SUVs are mere insects when compared to the LM002. Some automakers came up with 12 cylinders in their SUVs recently, like the Volkswagen Toureg, and the Bentayga. Audi also launched the Q7 with an optional turbocharged V-12 engine that produced 500 horses and 738 pound-feet of torque. Funny that all the ’famous’ 12-cylinder engines used in SUVs come from the Volkswagen stable! 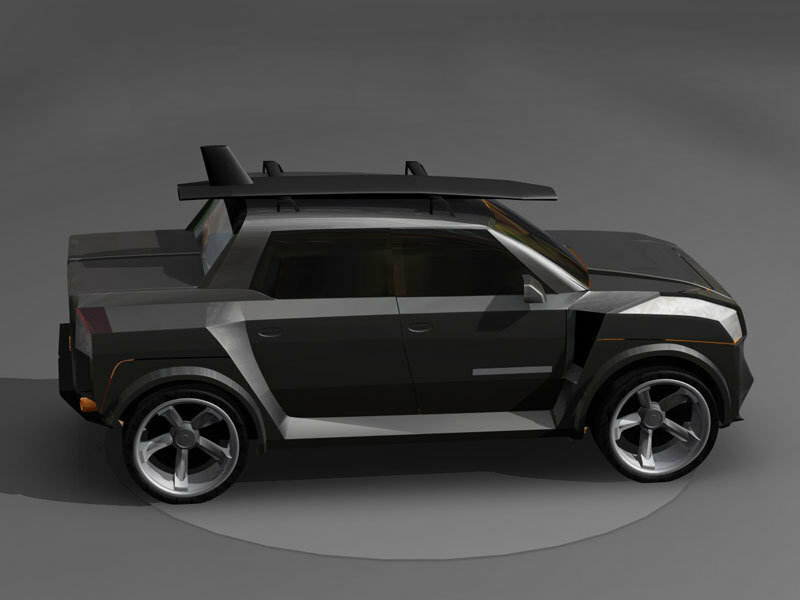 On a side note, if the LM002 spirit animal does come to life, it will be the fifth model in Lamborghini’s lineup. Other than the Huracan, Aventador, and the Urus, Lamborghini is also planning to manufacture a 2+2 seater Grand Tourer. Again, it is something that the company is considering and should not be misconstrued as an affirmation from the automaker. 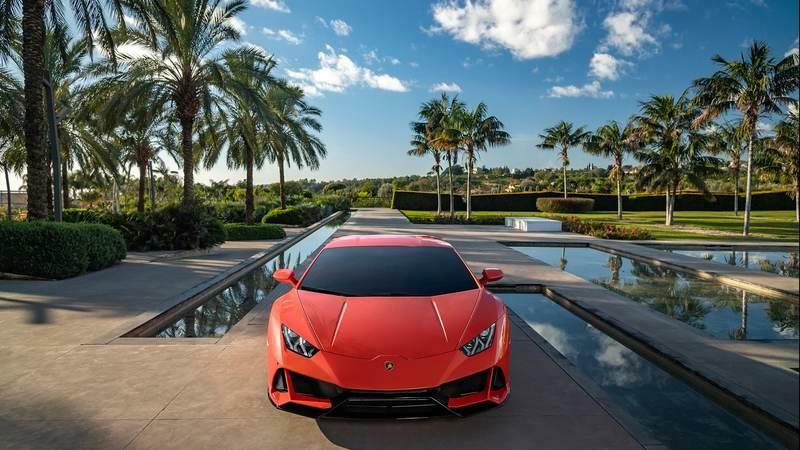 The CEO has said that Lamborghini was looking to plonk a manual transmission for the special editions of the Huracan and the Aventador. Got your hearts racing, didn’t it? Guess Lamborghini came up with this after the success of the Porsche GT3 manual that sells more than its automatic counterpart. However, containing the costs would be a big issue for the automaker. 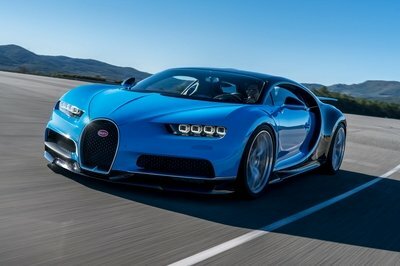 For instance, converting the Aventador’s seven-speed automatic gearbox from to manual would be a pain because the car is mechanically unique and Lamborghini would have to develop a manual transmission from scratch as it does not have one that it could fit into it. So, it will likely never happen because it’s just too expensive.